The blood of Jesus is "liquid love" that flows from the heart of God and gives us hope in all circumstances. 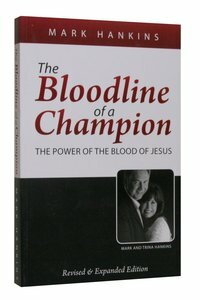 In this book we will be studying the power of the blood of Jesus. Not only will we clearly see what the blood has done for us, but also what it does in us as believers. About "The Bloodline of a Champion"